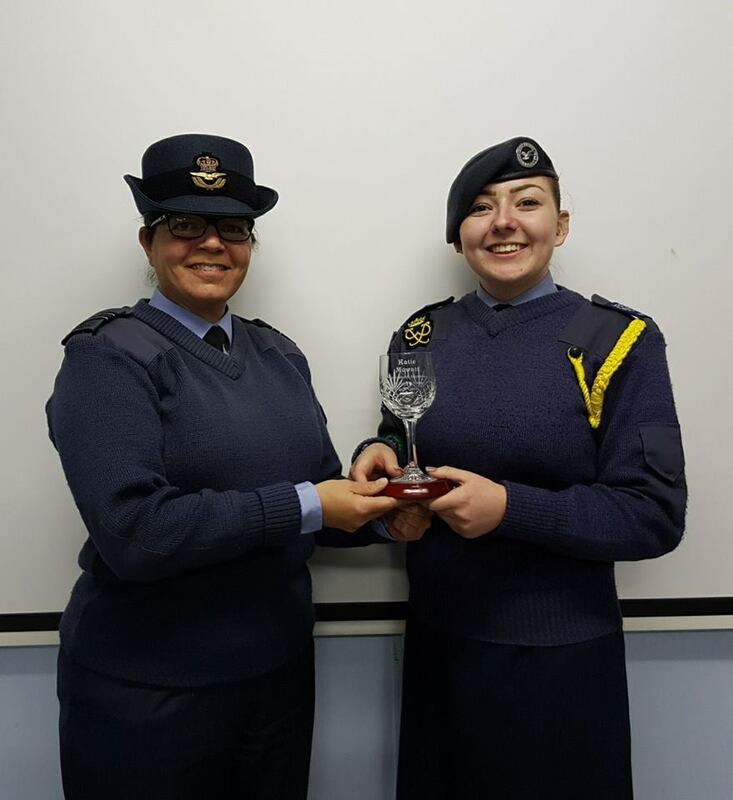 Christmas saw us say goodbye to CWO Katie Mowatt who reached the upper age limit for a cadet on Christmas Eve. To mark the occasion she was presented with an engraved COs goblet. 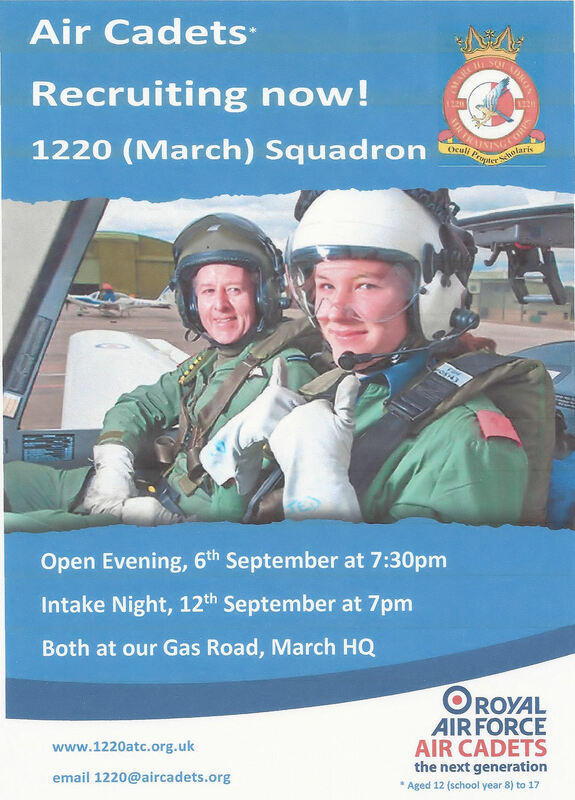 We wish her luck as she continues her time with the Air Cadets as a member of staff. This entry was posted in Uncategorized on 27/12/2017 by Fg Off Arnold RAFAC. On Sunday 12th November we took part in Remembrance Parades in both March and Chatteris. There were also local services at some of the town war graves. The Civilian Committee provided hot breakfast and lunch to ensure we were fuelled for the busy day. Everyone had prepared well and showed their respect for those who gave so much. This entry was posted in Uncategorized on 17/11/2017 by Fg Off Arnold RAFAC. 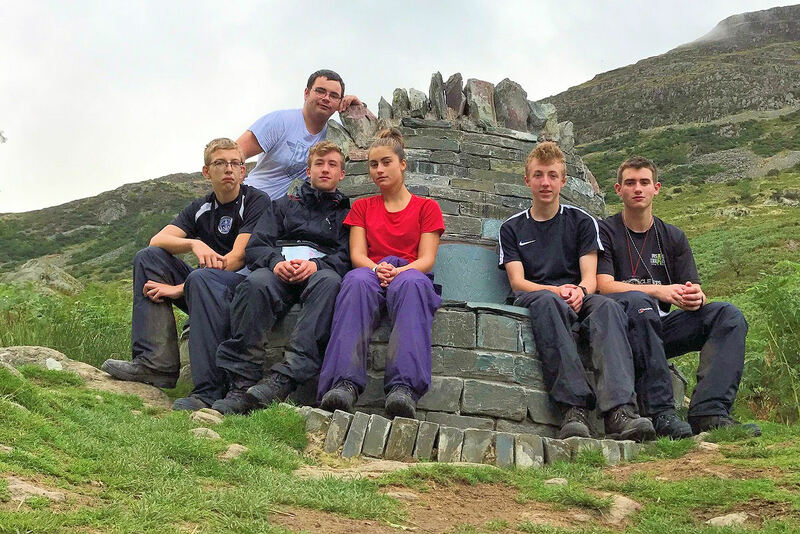 Five Air Cadets from 1220 (March) Squadron Air Training Corps recently completed a four day expedition in the Lake District as part of their Gold Duke of Edinburgh’s Award . 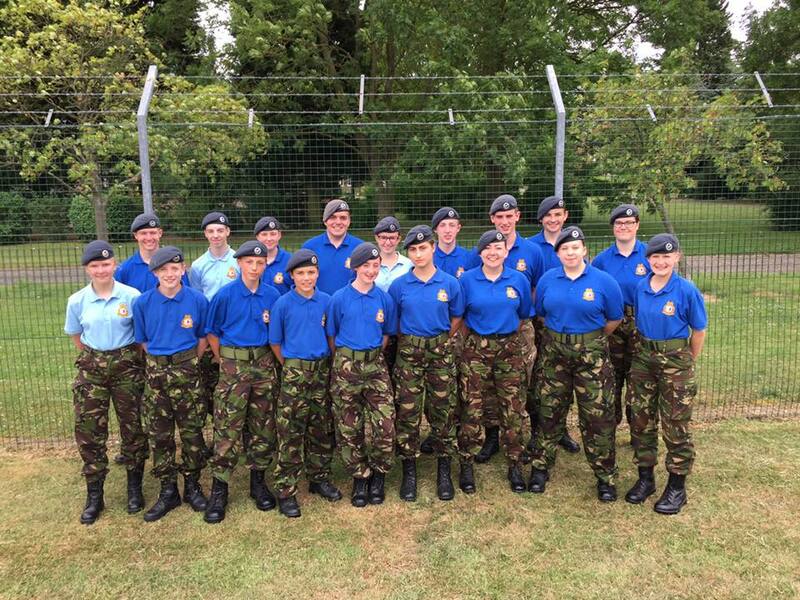 They were joined by a member of 272 (Wisbech) Squadron to make up a team of six. The expedition is one of five sections required to earn a Gold Duke of Edinburgh’s Award. While on expedition the team were self-sufficient, carrying everything they would need for the four days. This included their clothes, tents, and cookers to cook their favourite exped menu of pasta and sausages. Their route started at the youth hostel in Troutbeck, South Lakeland, Cumbria from where they journeyed north over a mountain called ‘High Street’ and descended to a wild camp among the fells at Boredale Hause. Day 2 took them on a lower level route along the edge of Ullswater and day 3 took them over the Old Coach Road to Legburthwaite. On the final day they walked along Thirlmere before ascending to Grisedale Tarn and finally descending to Patterdale in the afternoon sun. The team worked well and managed to stay on the correct route throughout. Their planned checkpoint timings were accurate which helped keep morale high despite their aches and pains. This entry was posted in Uncategorized on 13/09/2017 by Fg Off Arnold RAFAC. This entry was posted in Uncategorized on 30/08/2017 by Fg Off Arnold RAFAC. The sun shone on 1220 as the Wing Field Team achieved a top ten finish. This entry was posted in Uncategorized on 04/07/2017 by Fg Off Arnold RAFAC. Proudly powered by WordPress Theme: Twenty Twelve 1220.